Cobham Aviation Services Australia announced that it will expand its fleet with two new aircraft types to prepare for growing fly-in, fly-out (FIFO) demand from the market. By the end of 2019, the company will acquire both the Bombardier Q400 turboprop and the Embraer E-Jet. These aircraft provide a capacity of 70 seats and 100 seats respectively. 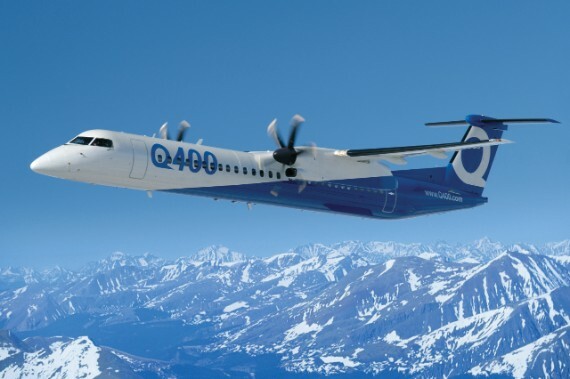 Ryan Booth, Cobham’s Chief Executive Office, noted that the Bombardier Q400 is an important strategic addition for FIFO activities. Its reduced fuel consumption and higher speed positioned it ahead of alternate options.